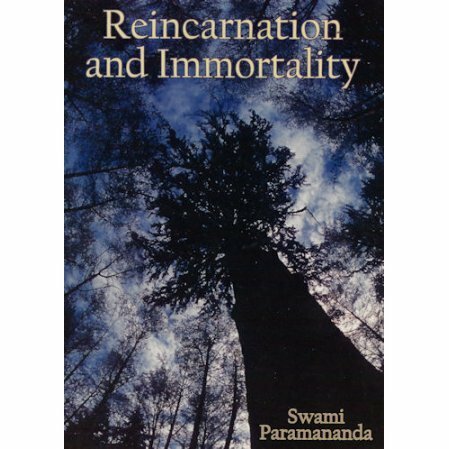 A brief, but insightful introduction to the concept of reincarnation. 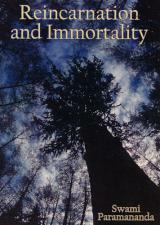 Addresses the age-old questions of whether our life continues after death, and what happens after death. The differences are explained between fate, destiny, and the Law of Karma. Guidance is given on overcoming the fear of death. We offer two editions: American and Indian. The content of the two editions is the same. However, the American edition contains a photograph of Swami Paramananda from 1922, as well as references to the Chapter Quotations.